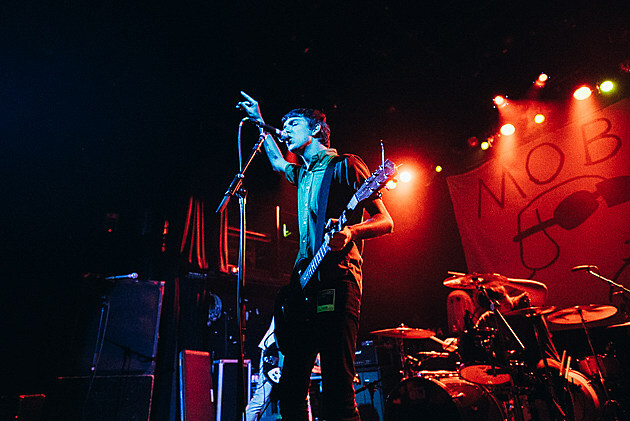 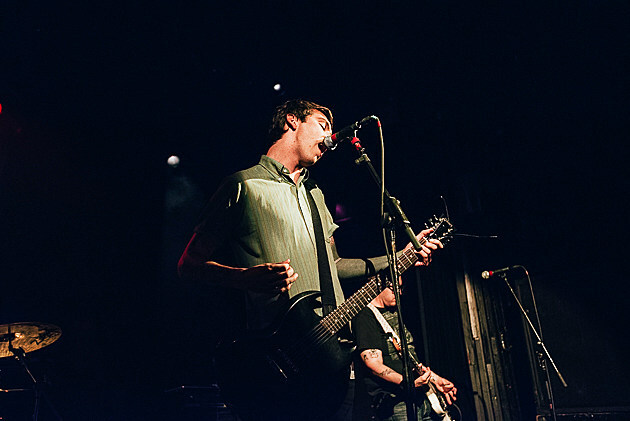 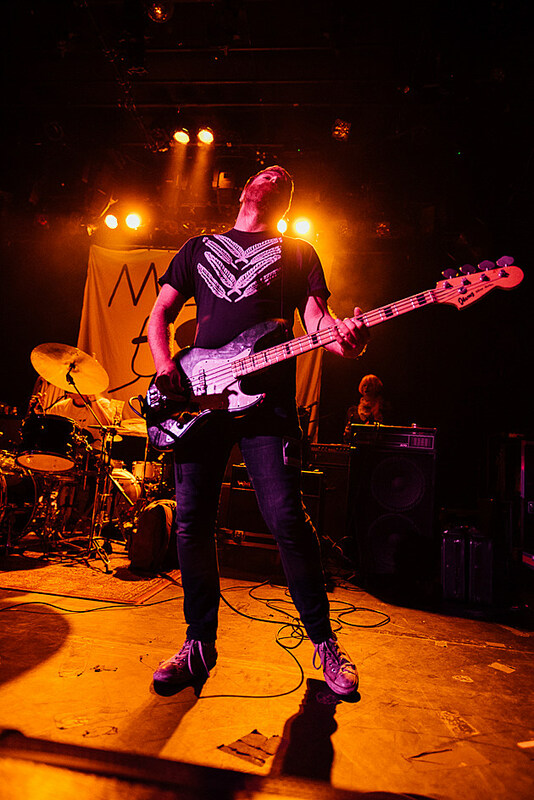 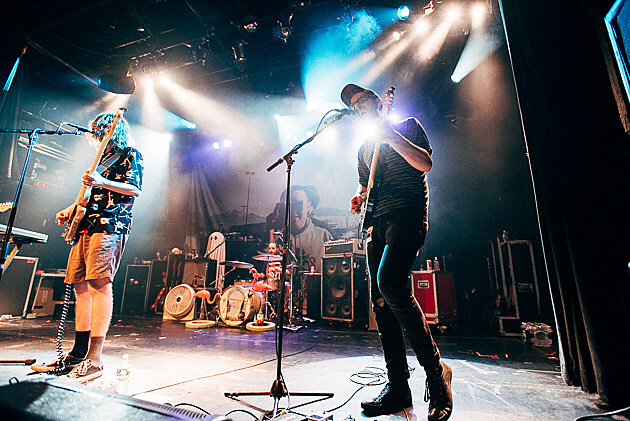 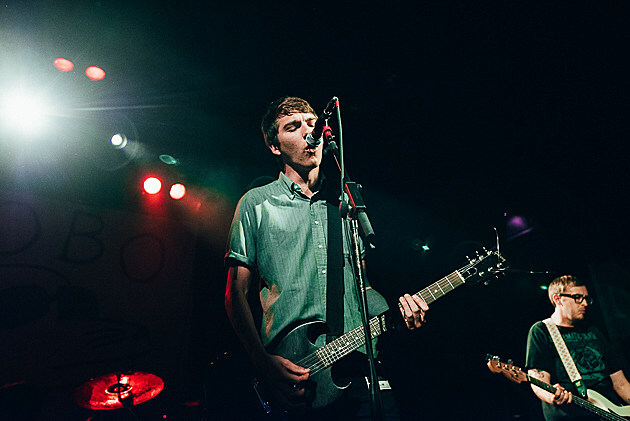 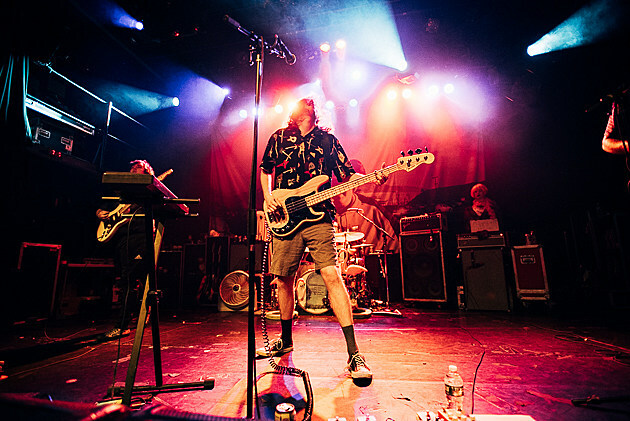 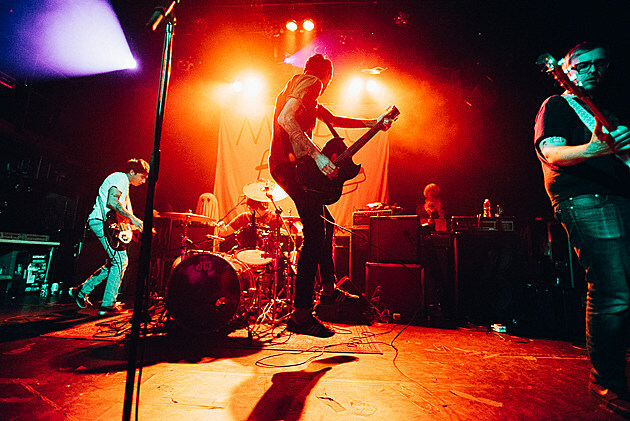 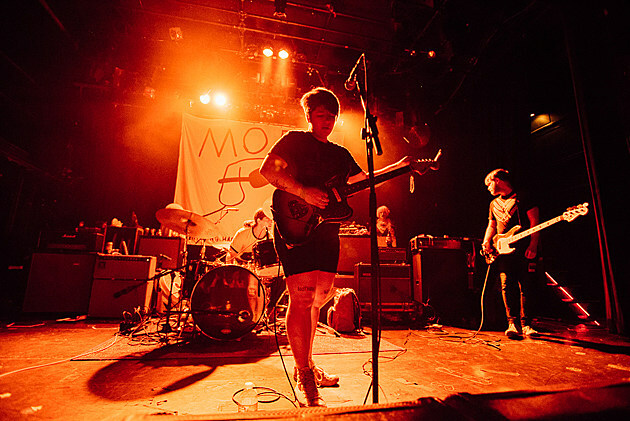 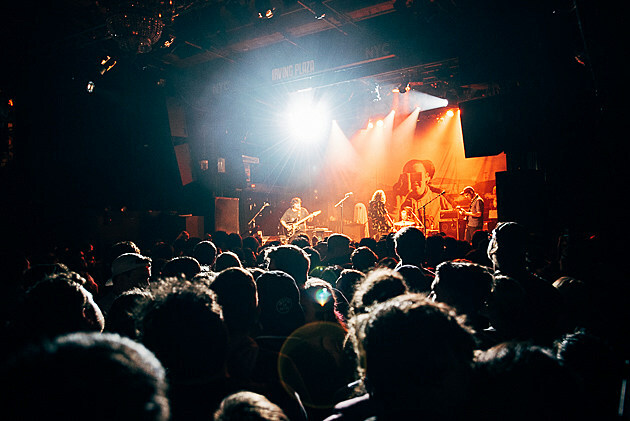 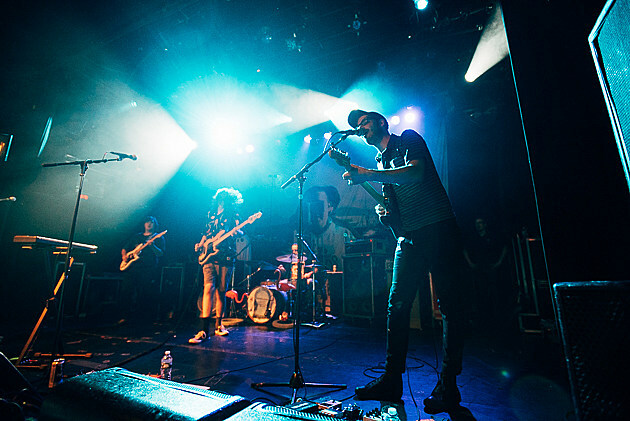 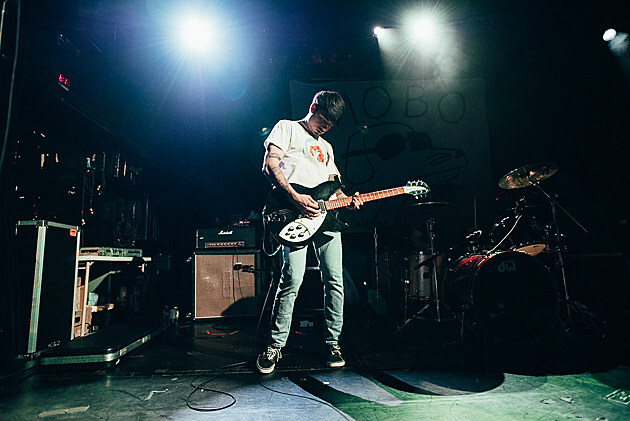 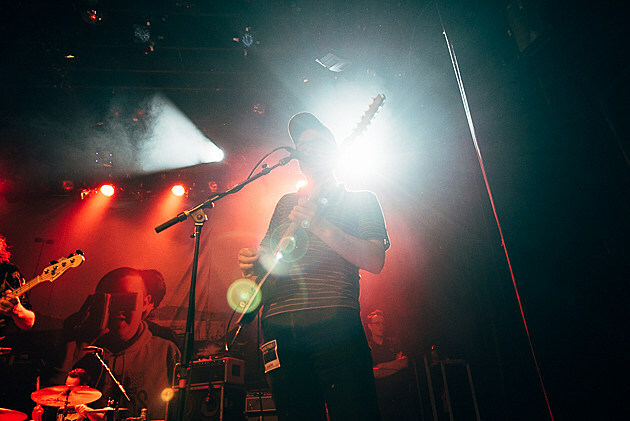 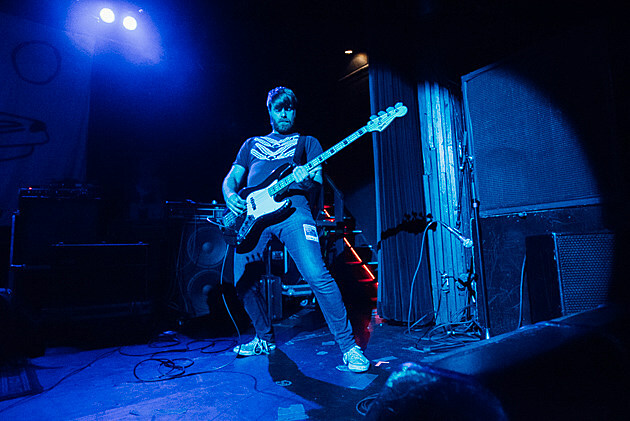 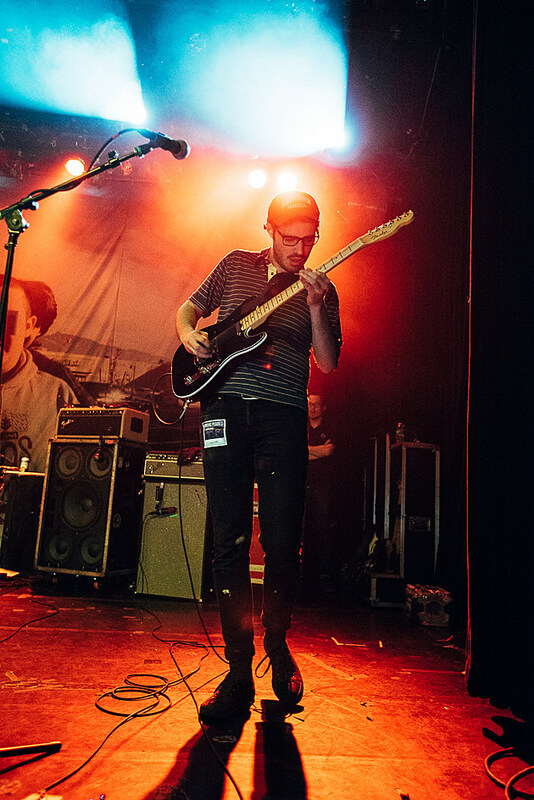 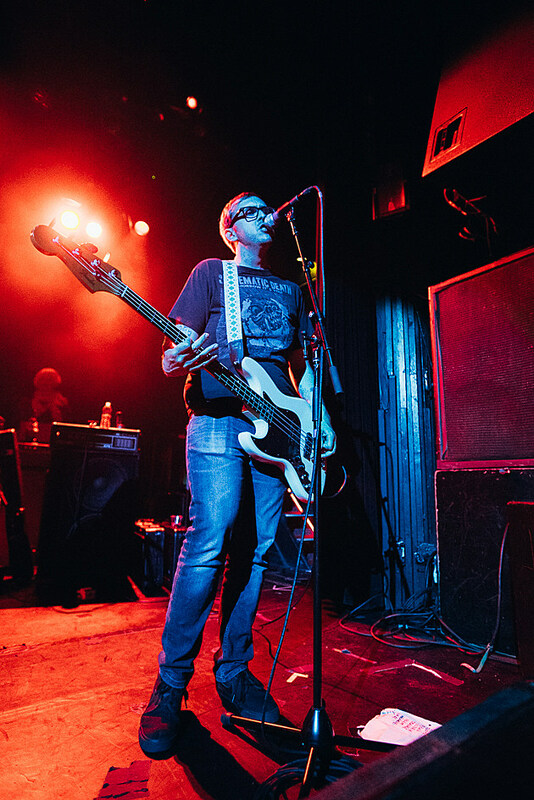 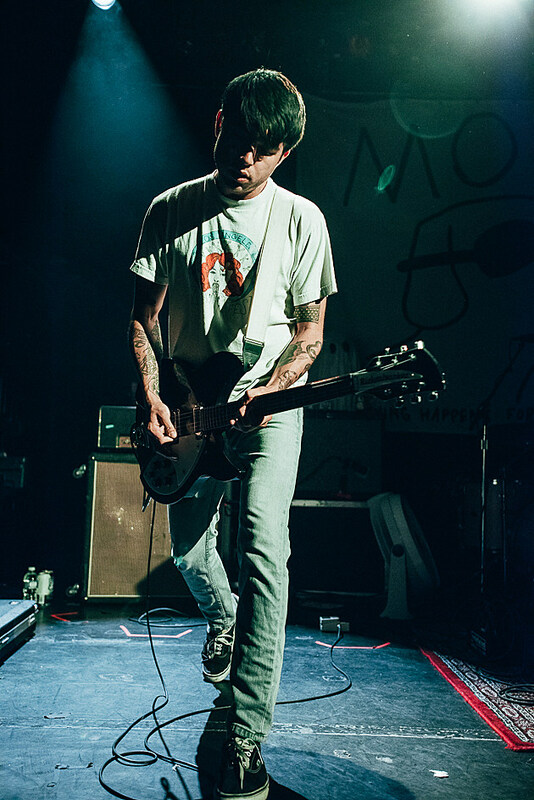 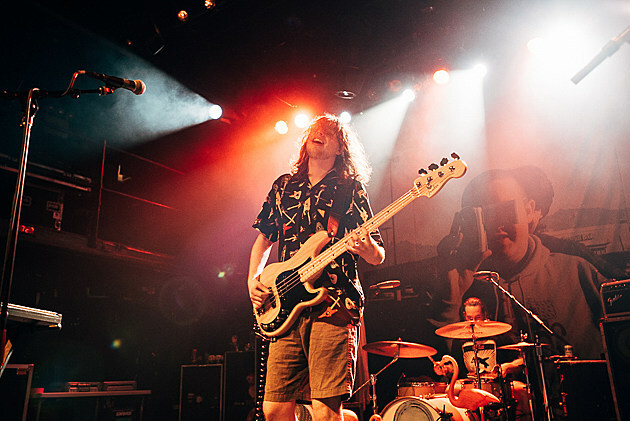 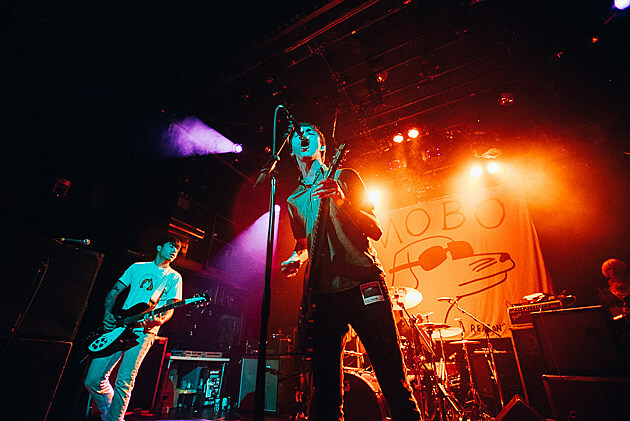 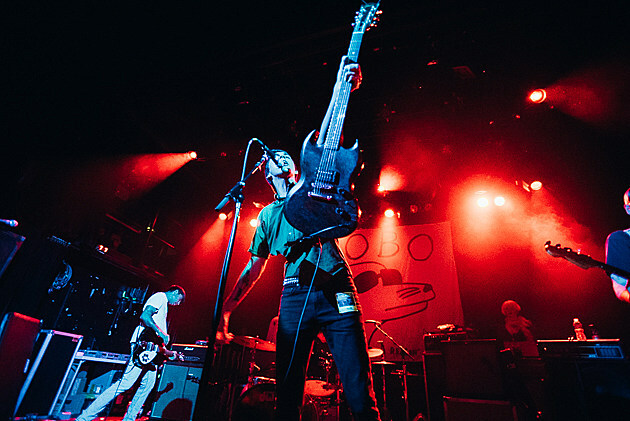 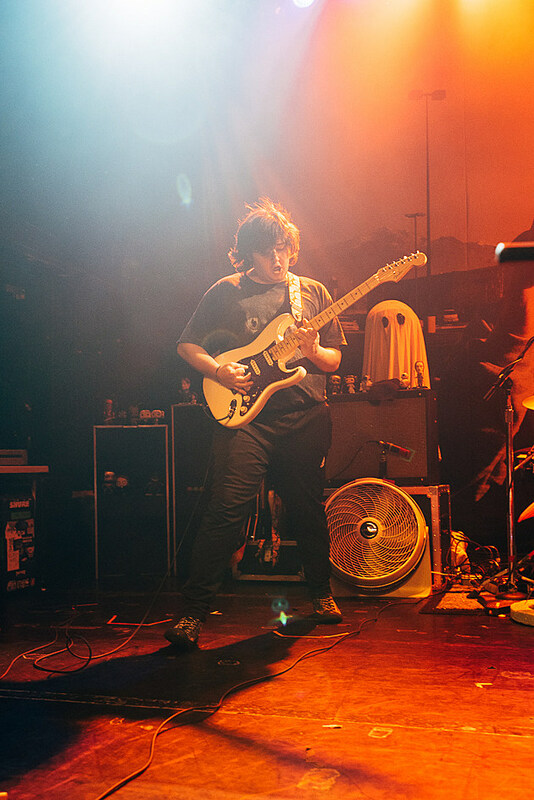 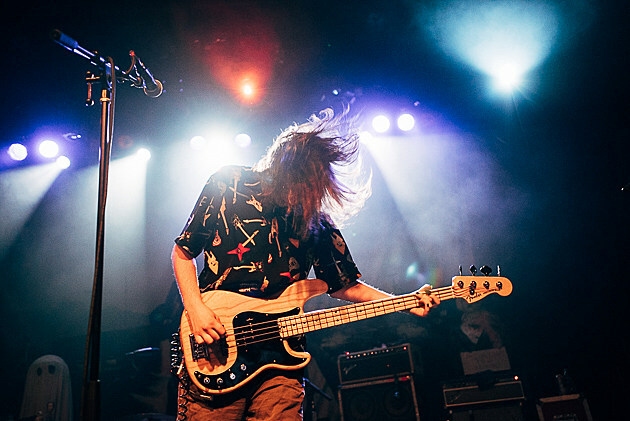 The Modern Baseball / Joyce Manor / Thin Lips tour rolled into NYC over the weekend for sold-out shows at Irving Plaza on Friday (6/24) and (6/25). 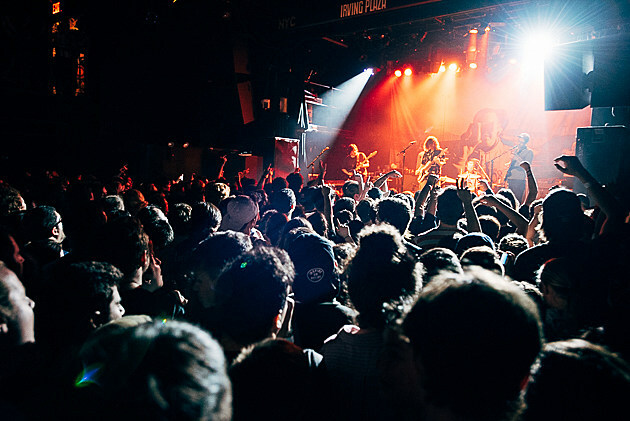 We were at the first night, which was packed from the start. 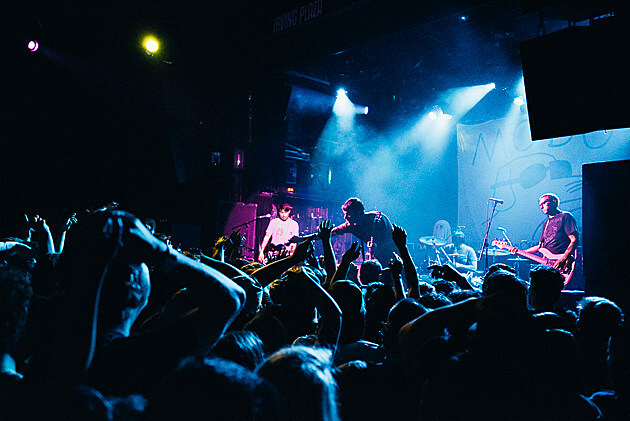 I got in just as Thin Lips were starting and the crowd was already filled almost to the back of the room, not to mention the line was still wrapped around the block when I was walking in. 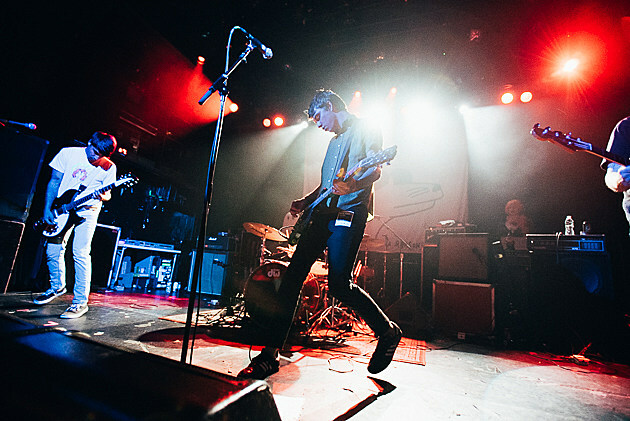 I’d only seen Thin Lips at smaller venues before, but they sounded great and had no trouble taking on the big stage at all. 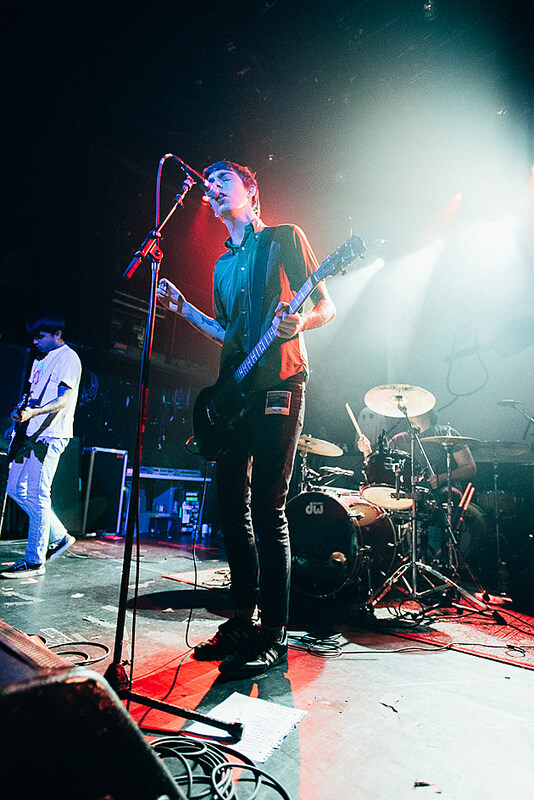 Joyce Manor were up next, and they had the wildest set of the night. 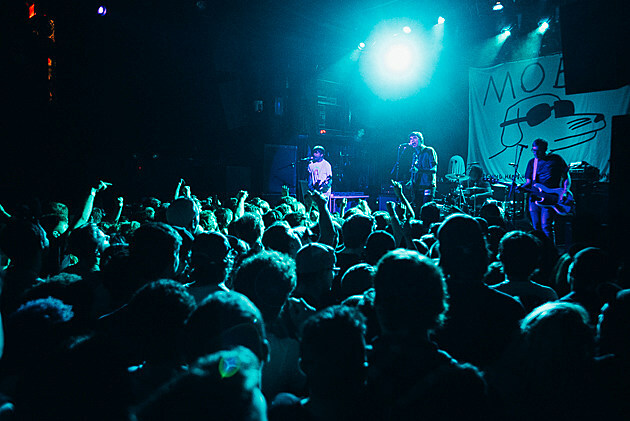 The second they said hello, the crowd rushed the stage, and people were bopping up and down and dancing and shouting right away. 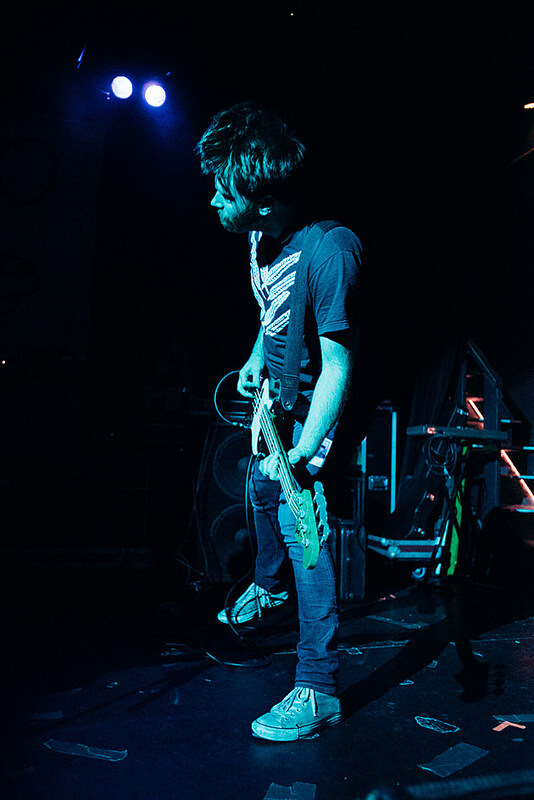 That didn’t stop during one song (though maybe it calmed a bit for the Murder City Devils cover), but the craziest it got was during fan fave “Constant Headache.” During the “I just laid there in protest…” part, Barry just stood at the end of the stage with his arms in the air and the entire crowd yelled about twice as loud as the band was playing. 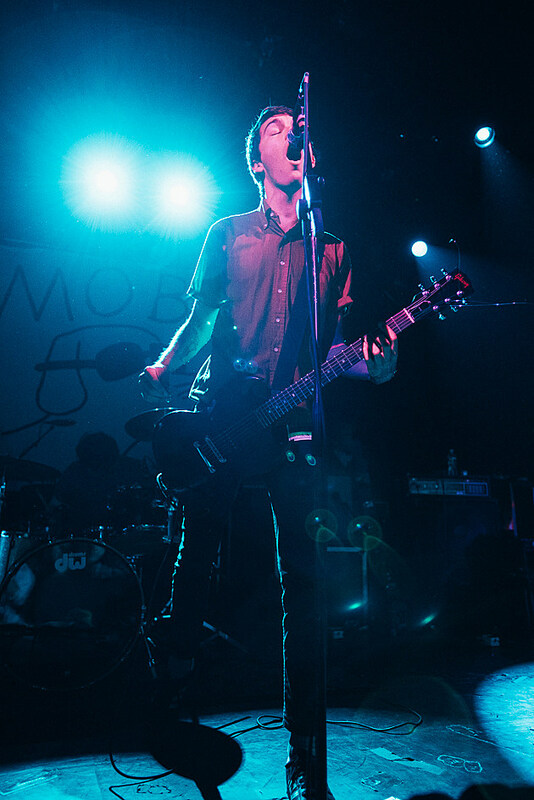 It was truly an awesome moment. 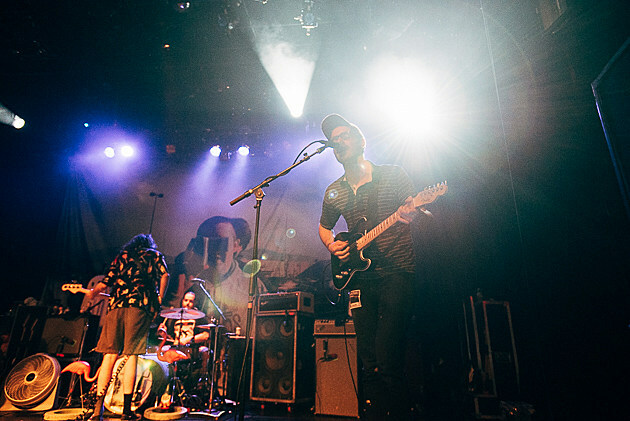 Modern Baseball wrapped things up, kicking off with a few songs off the recently-released Holy Ghost. 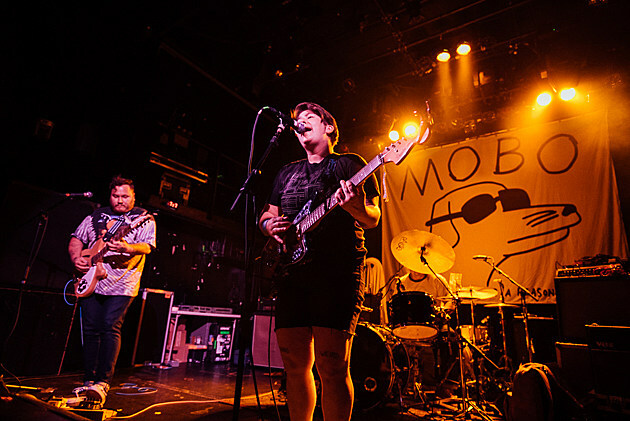 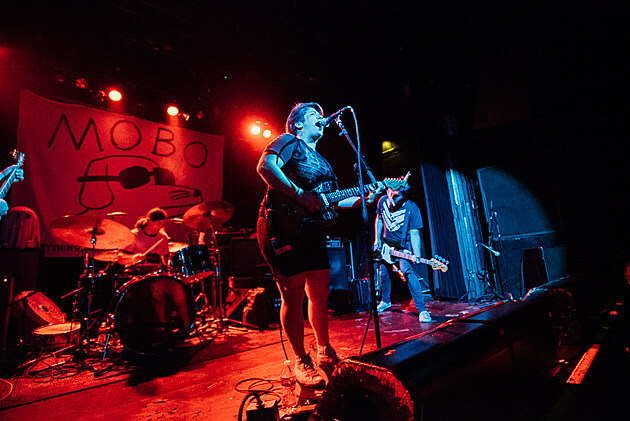 Maybe their fans just needs a little more time to soak the new songs up, or maybe it’s because they’re a little slower than their older stuff, but MoBo’s crowd was a little calmer until they played the You’re Gonna Miss It All and Sports cuts. 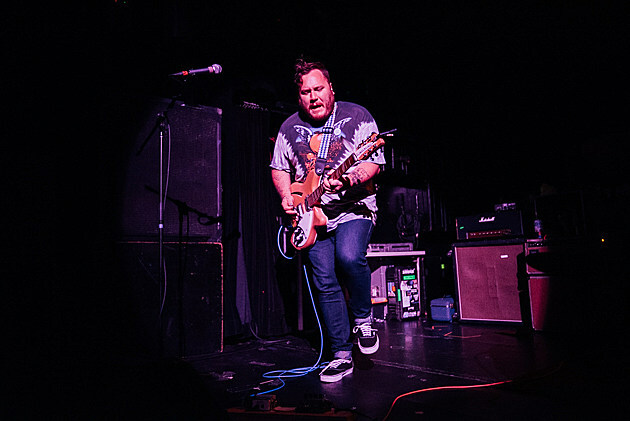 The best moment of their set was, as usual, set-closer “Your Graduation.” It had Jeff Rosenstock, members of Thin Lips, and more joining them on stage, and both on stage and off it was a huge party. 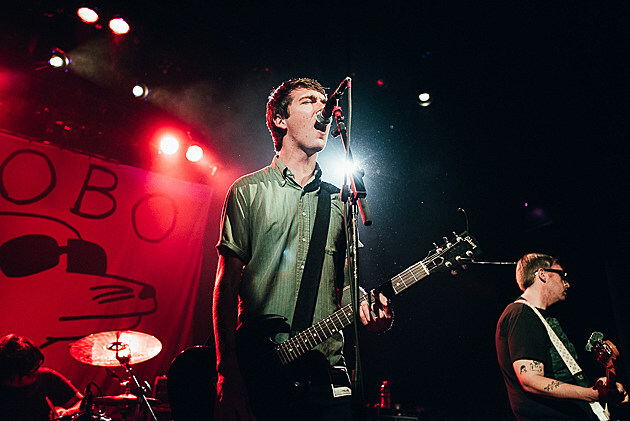 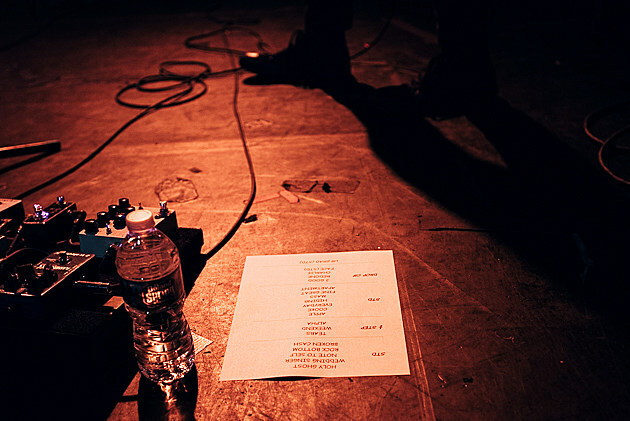 More pictures from the show, and Joyce Manor and Modern Baseball’s setlists, below.